Enqueue the parent and child theme stylesheets because using @import increases the amount of time it takes style sheets to load. 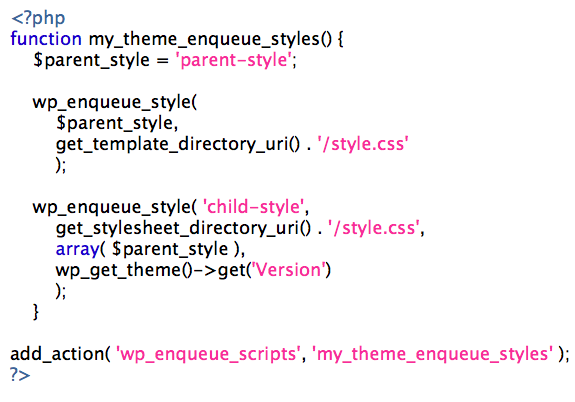 Setting ‘parent-style’ as a dependency will ensure that the child theme stylesheet loads after it. where |parent-style| is the same |$handle| used in the parent theme when it registers its stylesheet. inefficient and extends your page’s loading time. 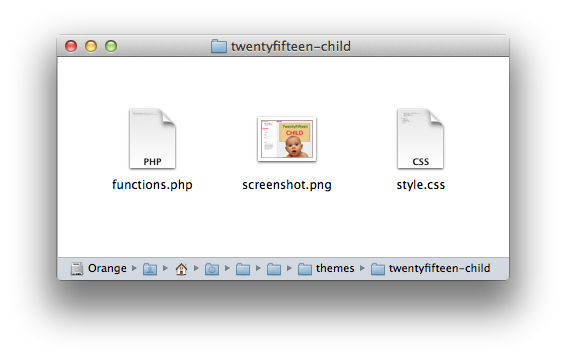 and header images) after activating the child theme.